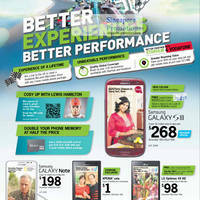 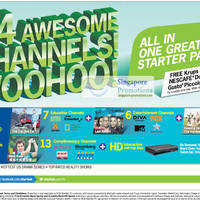 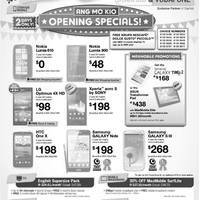 Here is Starhub’s latest mobile phones, tablets, home/cable/fibre broadband and cable TV promotions and special offers, presumably valid till 21 Sep 2012. 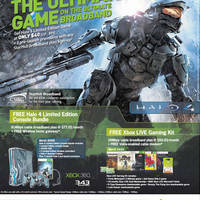 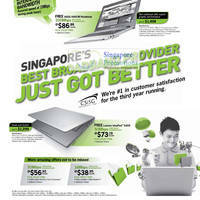 Starhub is giving away FREE Lenovo Ideapad S300 notebook with MaxOnline Premium 50 Mbps sign up. 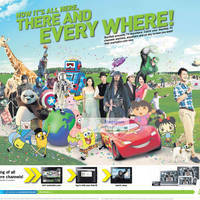 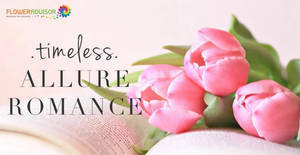 FREE ASUS A46CM notebook with MaxInfinity Ultimate 100Mbps fibre plan sign up. 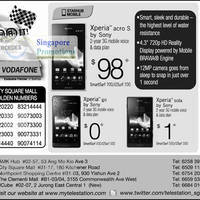 See images for full specifications.